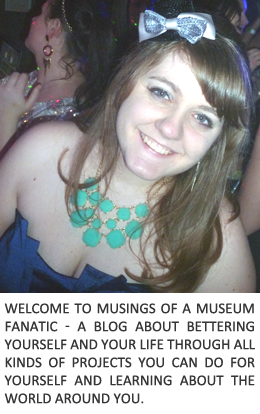 Musings of a Museum Fanatic: Can I Get Away With That? 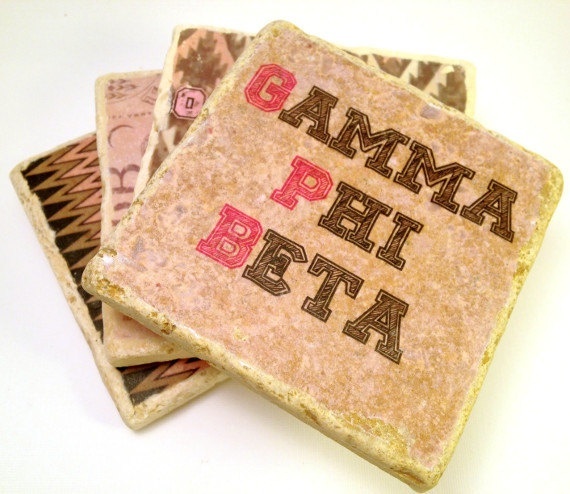 Previously I've shared about my Gamma Phi Beta alumnae experience a couple of times. I was fooling around on Pinterest, searching online and looking around at the jewelry on the official jeweler's page, just for the heck of it. Looking at the different merchandise got me thinking about how being an alumnae initiate I did kinda miss out on all the ridiculous swag with the letters pasted all over them and in the bright see it from across the room colors. It got me thinking about what kind of Gamma Phi Beta stuff could I really get away with having out and about now that I'm supposedly well into adultness. I feel like there must be SOME things that could display my Gamma Phi love proudly but not have people saying "and how old is she now?" Anything that is just sporting a crescent is probably a definite yes I could still get away with it. 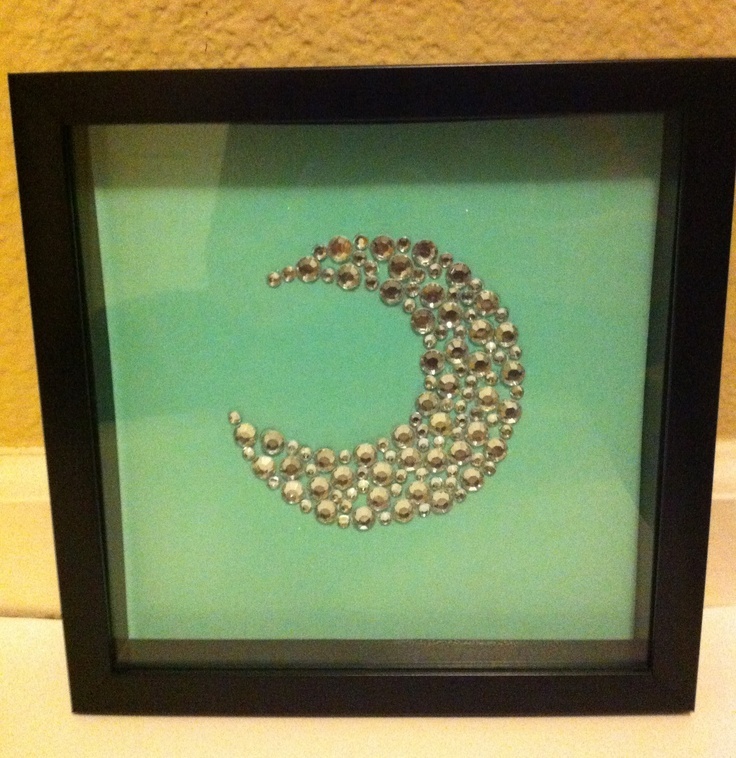 I'm a big fan of this sparkly crescent because you could do it with any color jewel and it would be sooooo easy. Heck you could probably make one for each month in different colors it's that darn easy. If I didn't have so many crafts I needed to get through I'd so be buying and gluing some jewels ... well at least buying them!! These are getting us into that realm of hmmm not quite sure. I think I still could because they're coasters and with the vintage/worn look of them it's not neon letters screaming "squeeeeee I'm a sorority girl!!" Kevin wouldn't care as long as he can put a beer on them. I've been really embracing the whole wreath on our door thing since we live in a condo and don't have an outside to decorate. This guy (obviously with a Gamma Phi theme instead) is so pretty. Subdued but all the right elements are there. I feel like this one I probably couldn't get away with. Little bit weird to put a sorority wreath on your door when you pretty much live in a retirement community aka we have a lot of very elderly people in our building. This is something I could definitely get away with! Most of it is the crescents and it looks like Gamma Phi Beta is only there a couple of times. Everyone is always carrying the lame freebie mugs and as nice as they are because they're free it's nice to have something that screams you. 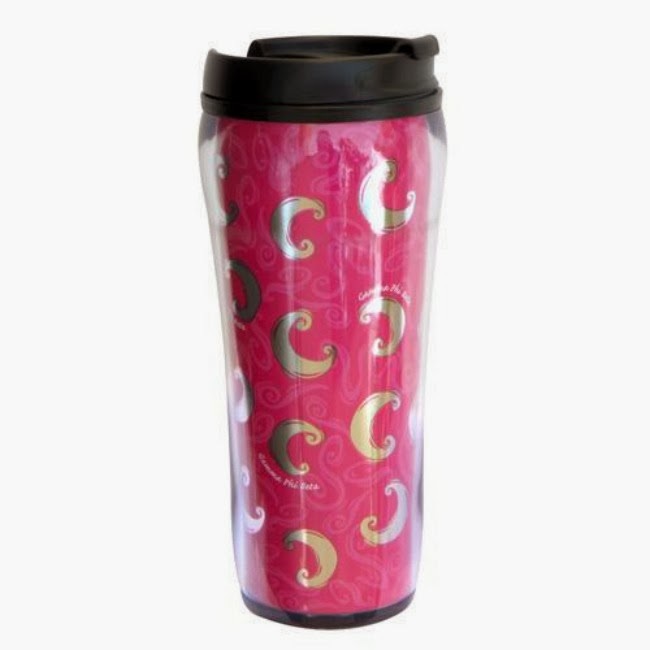 Plus no one is going to mistake your pink mug for theirs. Every time I see this little cork board I'm always wanting it and thinking "how cute!" 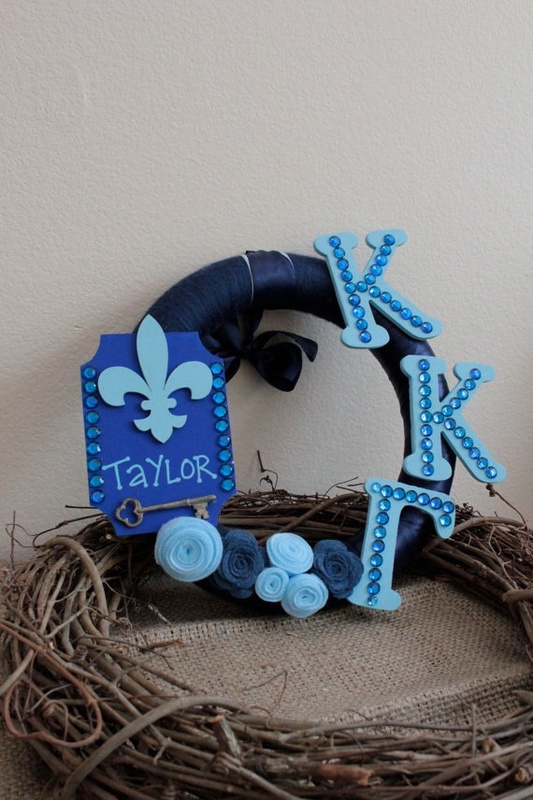 No matter how cute items like this are I know I'm just too darn old and to darn alumnae. As much as I love my Gamma Phi gear I know that some things are better left collegiate. I guess I will just have to resign myself to buying the very nice and somewhat expensive jewelry! I don't think you are too old for any of that. Of course my ex mother in law once said I'd be the 80 year old with crazy nail polish. She was right. Just do what you like. Haha I happily left my sorority stuff back in college. I had way too much. Now I have a bowl from you and my shirt from my pledge mom Gineen that says 'Gin's Tonic' on the back, because, duh.